This stylish and elegant-looking speaker is an inseparable element of socializing at home or outdoors. 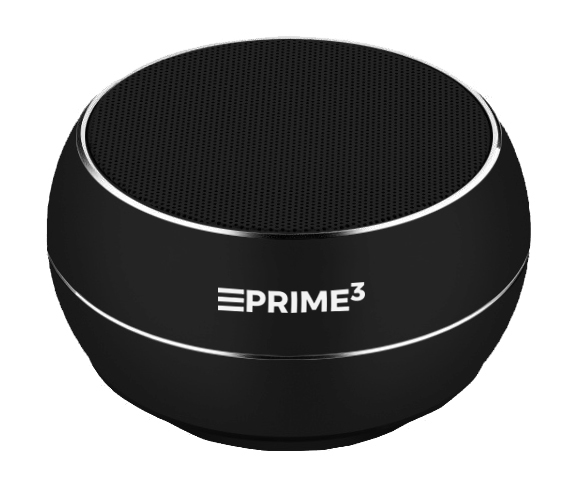 The device allows you to take your choice of tracks and crisp sound wherever you want them. It will also improve the sound quality of your phone or tablet. The SOUL loudspeaker is a high quality device, thanks to which you can enjoy your favorite music anywhere you go. The Bluetooth function allows you to play selected music from devices such as tablet, smartphone or laptop. MicroSD card slot (up to 64GB) will allow you to listen to your favorite music, stored in your personal music library. Built-in FM tuner ensures that you will be up to date with information broadcasted by your favorite radio station. The AUX-in mini jack allows you to connect the speaker to almost any external device. The built-in battery, charged via a micro USB port, ensures very-long operation time on battery power (up to 5 hours). Subdued colors, contemporary shape, high grade workmanship and clean sound flowing from this small speaker will be certainly appreciated by every demanding user.